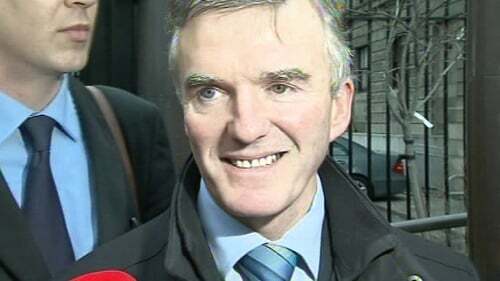 The High Court has ordered that Senator Ivor Callely be paid almost €17,000 for loss of earnings during his 20-day suspension from the Seanad last year. The senator was present in the High Court for the first time since he successfully challenged the decision by the Seanad Committee on Members' Interests. He was also awarded costs. The High Court found his right to fair procedures and natural justice had been breached. The decision to suspend him and a finding that he had misrepresented his place of residence for claiming expenses was overturned earlier this month. Mr Justice Iarfhlaith O'Neill issued formal orders quashing the decision of the Committee and its resolution to suspend him. He also gave a declaration that he was entitled to be paid salary and expenses for the period of suspension and awarded costs. A stay was placed on the order for costs pending an appeal by the Committee. The judge said he was satisfied that Mr Callely had suffered grievously as a result of breaches of his constitutional rights. He had to come to court as a result of the 'untold damage' and was entitled to his costs. Afterwards Senator Callely said he was delighted with the result which clearly vindicated his position. He said it was a great decision and 'we should be all happy'. He said the public had been very supportive since the court issued its judgment earlier this month. He said he regretted having to take the steps but added that we would never see the likes of it again (from the Committee). He added that he was 'always supportive of people who have been unfairly treated'. Earlier counsel for Mr Callely, Michael O Higgins said the decision of the Oireachtas Committee that he had misrepresented his place of residence had very unpleasant and catastrophic effects. It destroyed his good name and was used by sections of the media to justify the vitriol which descended on him, he said. He said snakes were put in his front porch and he had to leave his son's graduation such was the level of snide comments from one individual. 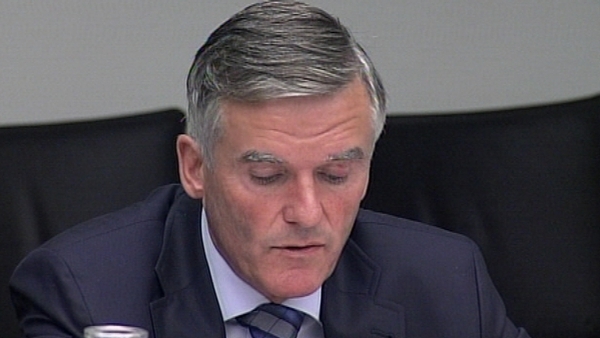 Senator Callely had found it extremely distressing and upsetting, he said. He said he was likely to be affected by the very grave damage to his name and would suffer loss of earnings into the future because of it. Counsel for the committee, Conleth Bradley, said the issue of damages did not and should not arise in this case. It was wrong to pursue the claim under the heading of damages, he said. After a short adjournment agreement was reached on the orders to be made by the court, a stay was placed on the award for costs pending an appeal.